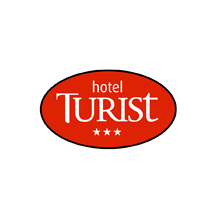 Hotel Turist, founded in 1964, modeled on old Varazdin "Grand Hotels", presents a synonym for quality service and successful hotel business. 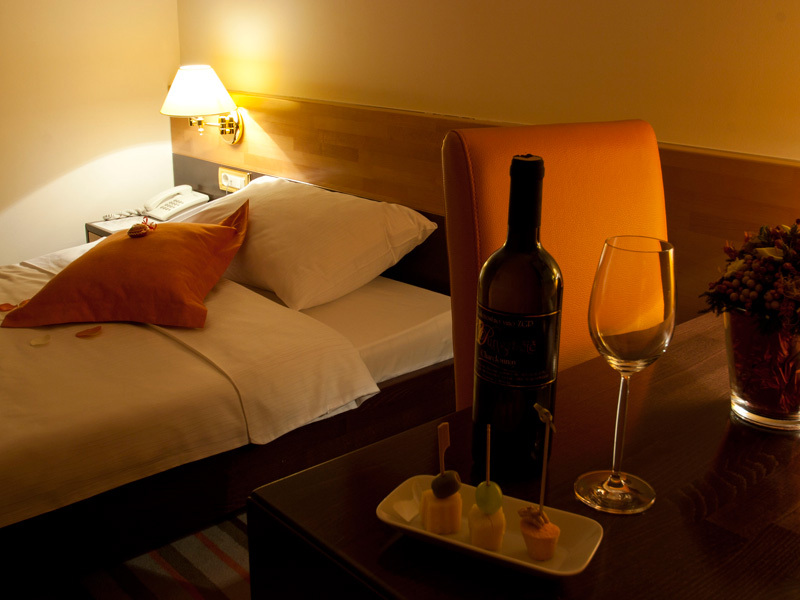 Hotel Turist offers 46 single bed, 58 two bed/double bed rooms or 104 comfort-filled rooms separated in two categories, standard and superior, and 5 suites. 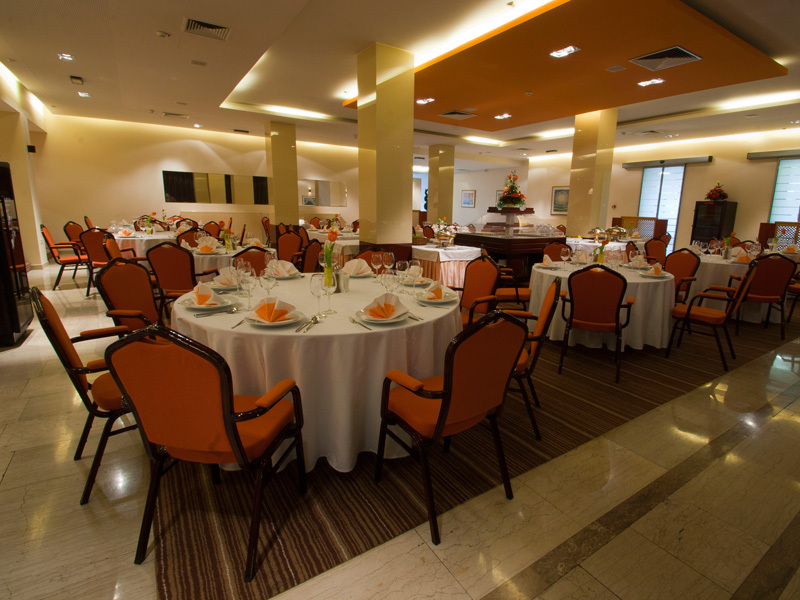 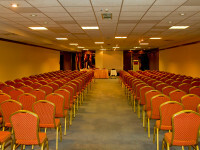 Hotel Turist has 8 multi functional halls with capacities from 10 to 450 guests. 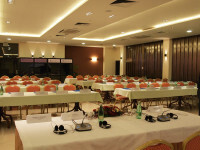 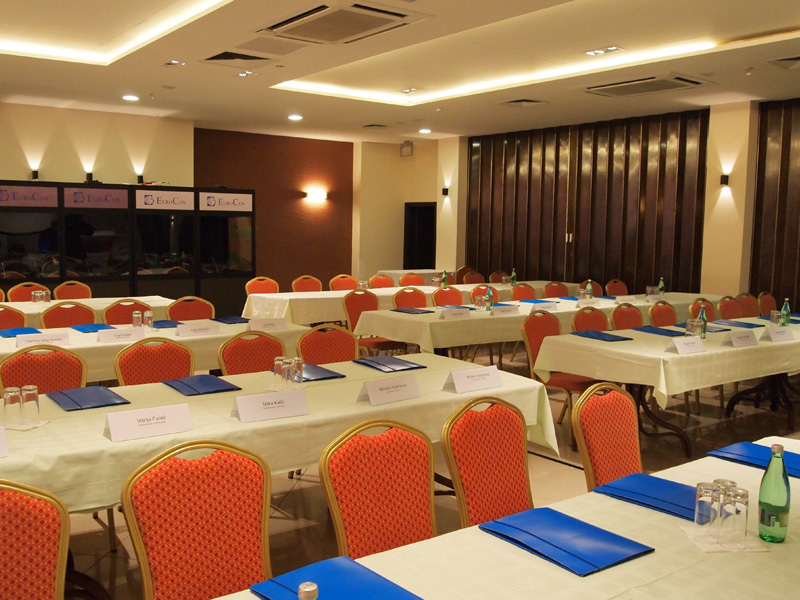 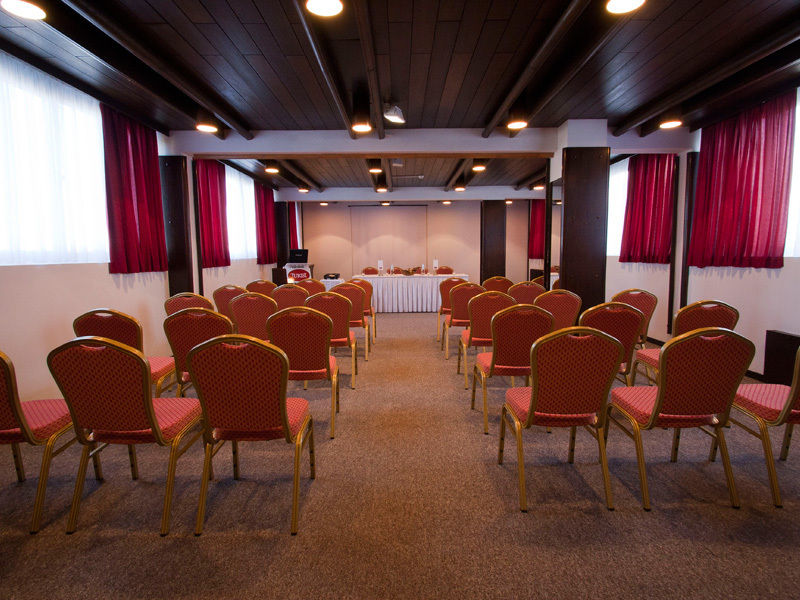 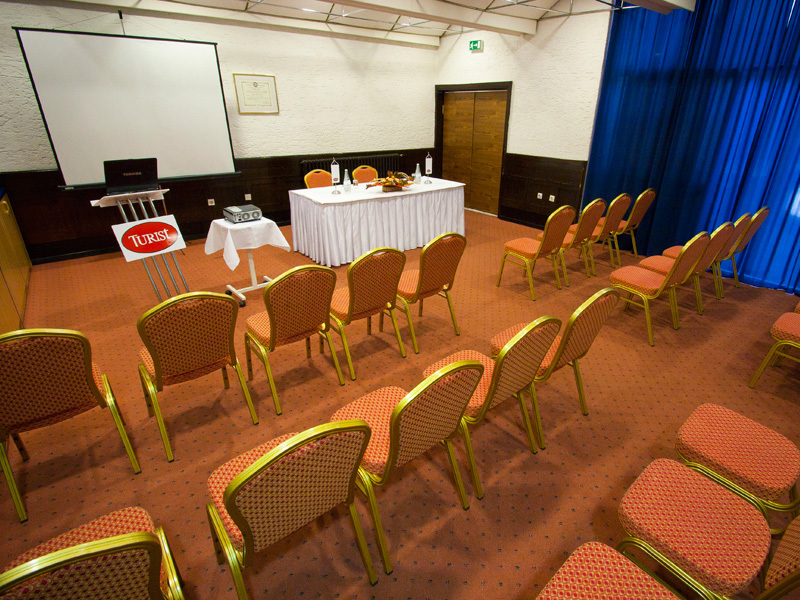 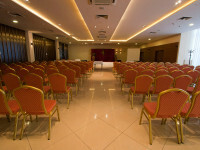 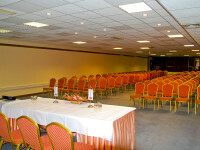 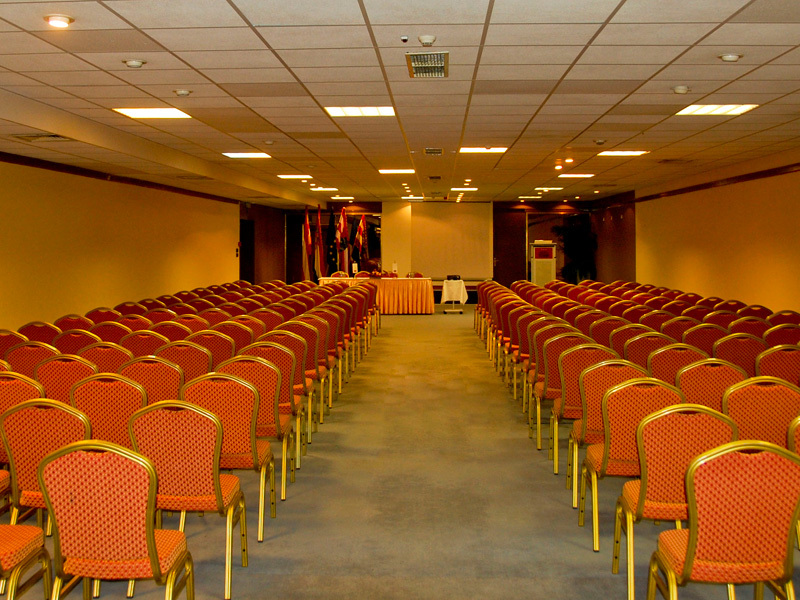 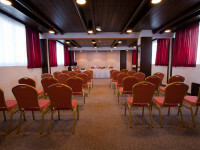 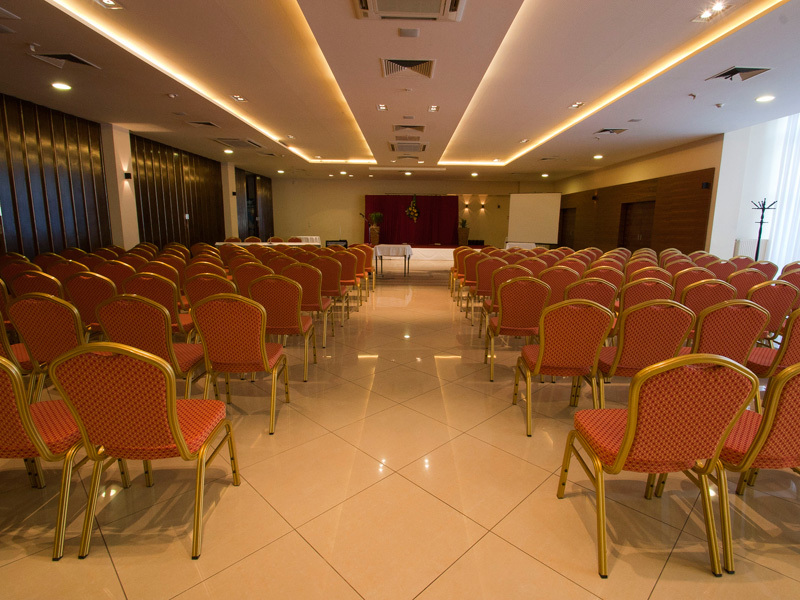 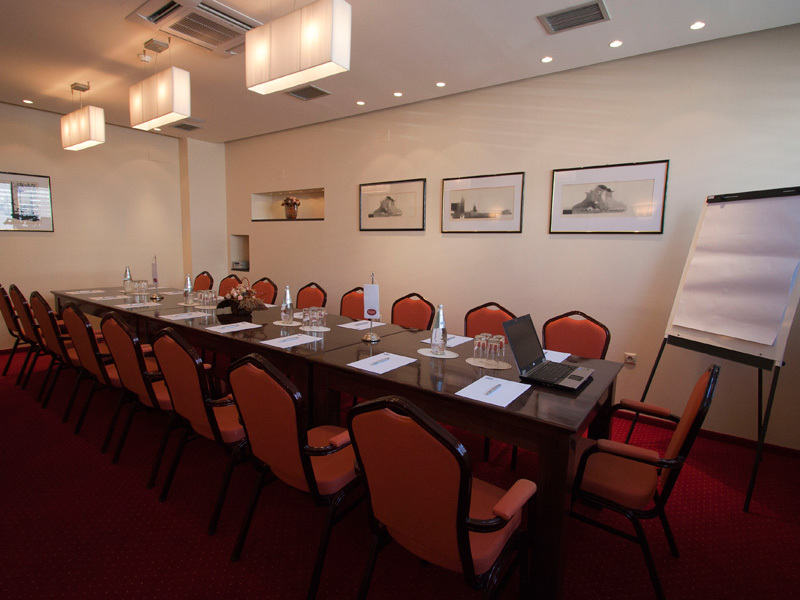 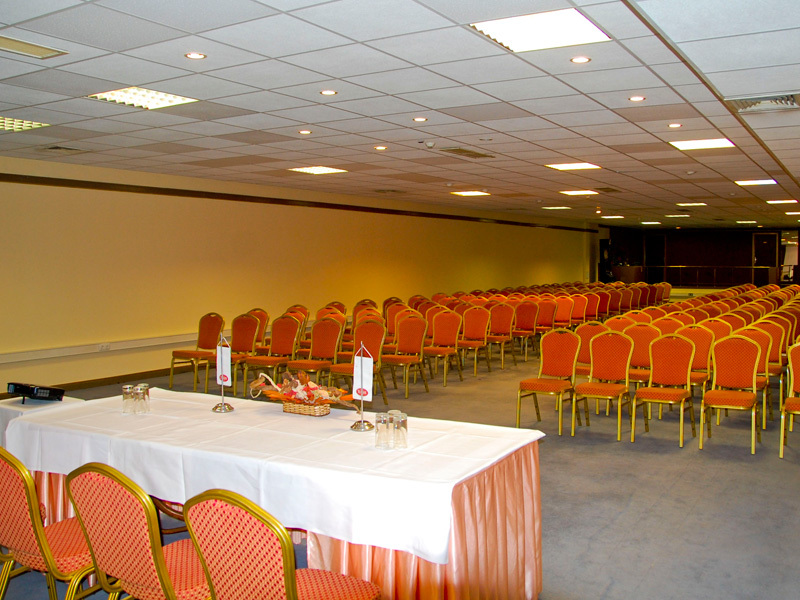 The halls are suitable for organizing seminars, presentations, conferences, business meetings and other gatherings and meetings. 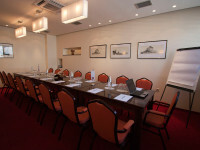 Technical equipment like photocopying, faxing and wireless internet are included in the price hall renting. 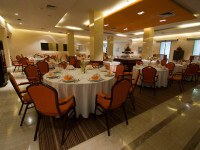 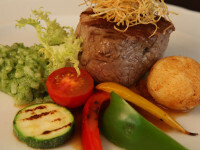 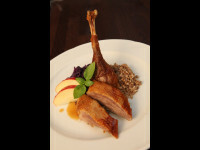 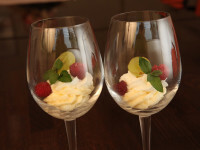 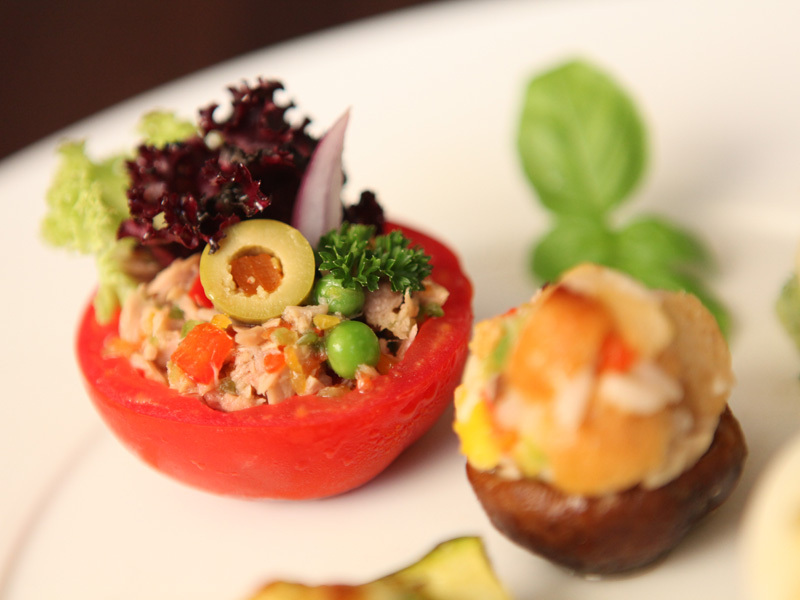 It is possible to organize coffee break or a business lunch. 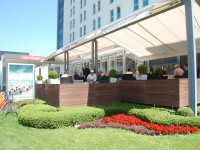 Bar, 24-Hour Front Desk, Sun terrace, Safety Deposit Box, Heating, Luggage Storage, Air Conditioning, Designated Smoking Area, Room Service, Laundry, Dry Cleaning, Breakfast in the Room, Ironing Service, Currency Exchange, Shoe Shine, Packed Lunches, Tour Desk, ATM/Cash Machine on site, Special Diet Menus (on request), Pets allowed on request. 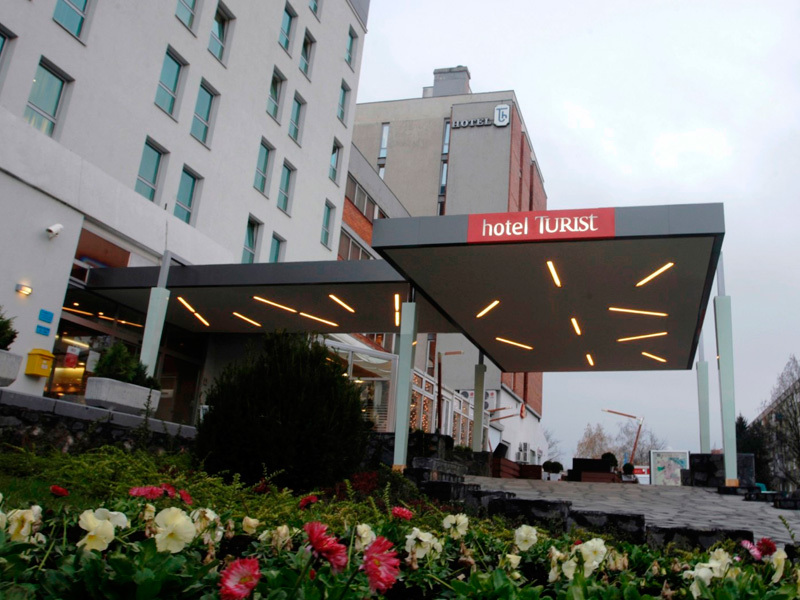 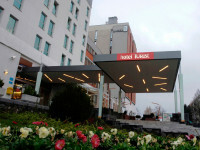 Hotel Turist is situated at a serene location neighbouring a park, only a few minute walk from the city centre (the Korzo) and other city squares, restaurants and pubs, museums, unique city courtyards, museums, and all other sightseeing locations. 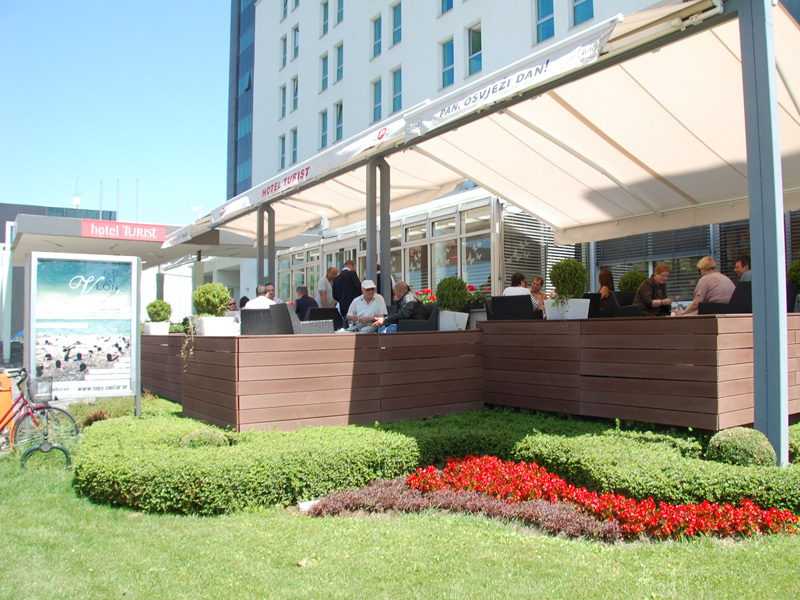 Approximately 1.5 km from the Main Train Station, 0.5 km from bus station and 75 km from Zagreb airport.